July 2016 Archives - mudd up! Finished copies of my book have arrived! 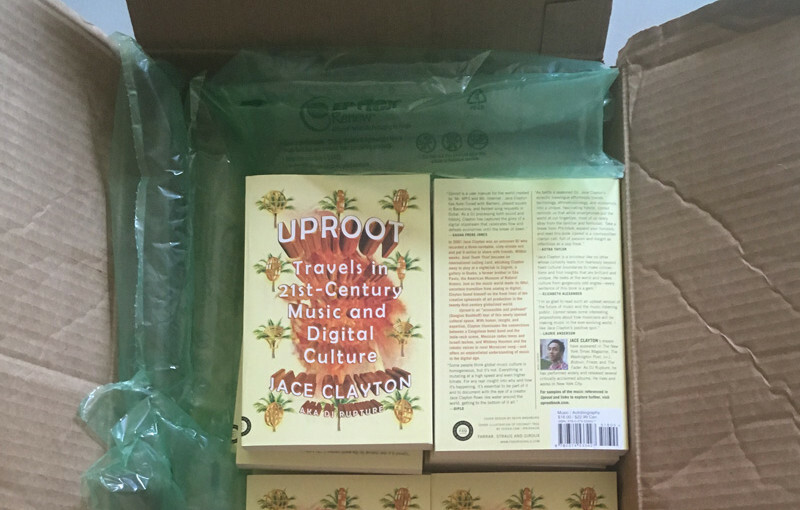 Uproot: Travels in 21st-Century Music and Digital Culture will be published on August 16 by Farrar, Straus and Giroux and I couldn’t be more excited for you to read it. You can pre-order here. Early readers Laurie Anderson, Diplo, Elizabeth Alexander, and more had some amazing things to say about Uproot. Mark your calendars for the New York City release party on Monday August 15.